G2 Gallery Hosts LA Green Drinks Tonight! - Yo! Venice! Home Abbot Kinney Blvd G2 Gallery Hosts LA Green Drinks Tonight! 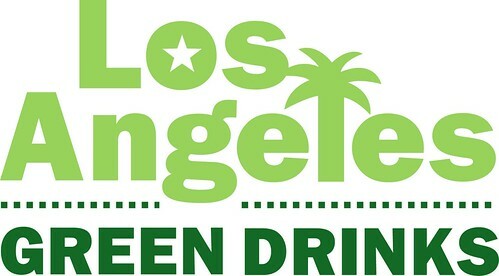 G2 Gallery Hosts LA Green Drinks Tonight! As a lead up to Earth Day 2013 (April 22nd), the G2 Gallery on Abbot Kinney will host “Green Drinks eARTh night” this evening from 7-10pm! Green Drinks goal is to connect environmental-minded people over sips and bites in a festive night celebrating the environment and art. The events are casual, unstructured and “allow for moments of serendipity”. The event is presented in association with Arts:Earth Partnership. The suggested donation for the event is $10.